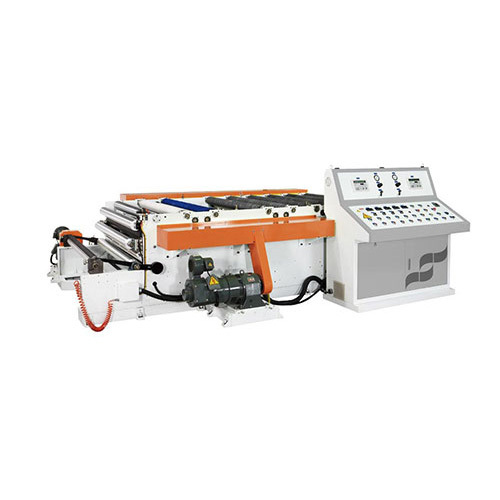 Worldly WSF series sander machine can doing scratch effect on the film. Especially on the metalized film. It can treat film like metal surface. Each emery roller and clean roller speed can be individual operated, also reversible. Quick release device can easy take off roller for clean and replace new emery paper, moreover dust extractor can exhaust the waste dust prevent diffuse in the air.